A number of regular bus services stop at or near the University. The most frequent of these are the 51, 52 and 95 from the city centre and the 120 from Sheffield Transport Interchange. 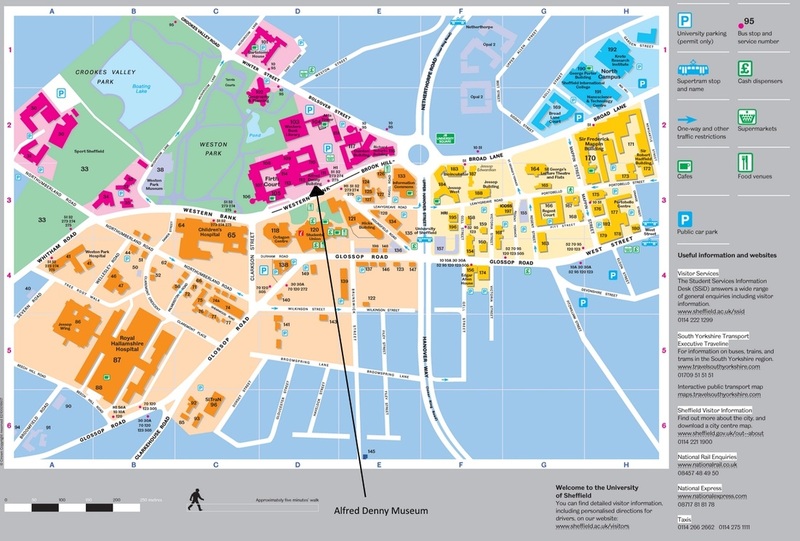 A detailed list of all bus services that serve the University campus, their timetables and live departure information can be found by clicking any of the bus stops on the Travel South Yorkshire interactive public transport map. You can catch the Supertram to the campus from Meadowhall, the railway station and the city centre. Both the blue route to Malin Bridge and the yellow route to Middlewood stop at West Street and at the University.